TN visas are only available for jobs which have an (initial) fixed term of three years or less. Your best bet will be to look for contract positions, ideally with an option to renew at the end of the term. TN visas are only issued to Canadians working in one of the professions specified in Appendix 1603.D.1 of the NAFTA. 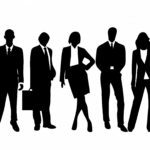 The majority of the work performed in the position must also be that of the professional category under which you will be applying. 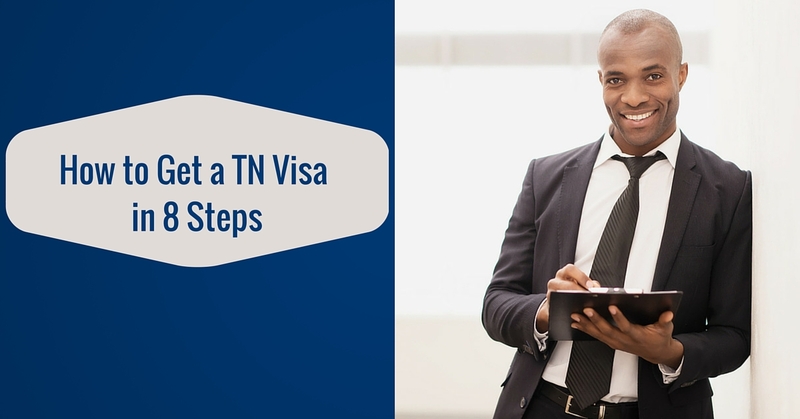 Each TN visa-eligible occupation also has minimum education or credential requirements. While some professions differ, the majority of jobs will require at least a baccalaureate degree in the field of potential occupation. The full list of requirements for each profession are also listed in Appendix 1603.D.1. To be issued a TN visa you will need a letter from your new employer which includes the start and end date of your working period as well as a detailed breakdown of the duties to be performed in your new job and a listing of the type of compensation to be offered for your work. Typically provided by the company’s human resources department, your successful TN visa application will also require a letter or other documentation that explains your employer’s business – including number of employees, basic financials and any pertinent company facts or figures. 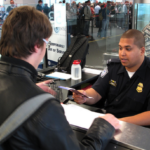 Head to a port of entry into the United States (most often an airport) and approach U.S. customs as you would on any other trip. When asked about the purpose of your visit, inform the customs officer of your intent to apply for a TN visa. You should be taken to a secondary screening area where customs officials will review your documentation, ask you questions and process your visa request. Most TN visa requests are processed on the same day of travel for Canadians looking to start their new position immediately upon landing or in the following 24 hours however the process will take at least an hour to complete so plan flight times accordingly. Documents proving your intent to return to Canada. 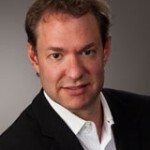 Strong proof for these purposes would be that of of ownership of Canadian real estate, investment holdings or vehicles. Your TN visa application processing fee will cost $56 USD: $50 for the visa and an additional $6 for your I-94 card which is required, along with your passport, to obtain a driver’s license and social security number within the United States. It is also a good idea to have U.S. currency or another valid source of funds at the ready to pay for an immediate return trip home should your TN visa application be denied. Spouses and dependent minors under age 21 are eligible for TD visas, should you wish them to travel with you to the United States. 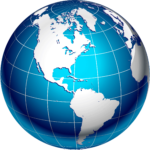 While they are ineligible for employment TD visa holders may attend any educational institution within the U.S. If you need to travel ahead of your dependents to begin work note that you will have to return to Canada to apply with them at customs for their TD visas and so, if possible, it is advised that the initial crossing be performed together. Your spouse will require a passport, birth certificate and wedding certificate while any dependent minors will require passports and birth certificates. No child over 21 years of age is eligible for a TD visa. While your family may not be able to work, and thus will not receive a Social Security Number you should still accompany them to the nearest IRS office and apply for an Individual Taxpayer Identification Number. Your dependents will need this number to open bank accounts, register in school and be eligible for health insurance and other benefits earned through your employment. Many employers seeking to hire Canadian professionals will have human resources departments’ familiar with the TN visa process however for those that are not familiar – or are not willing to engage the process on your behalf – the best way to ensure a successful visa approval is by soliciting the services of an experienced immigration attorney. While we hope the steps and tips above aide you in your TN visa application, nothing matches the security of knowing a reputable immigration lawyer is on to of it. That is where we at Visaplace come in handy. With more than 15 years of experience, we know what immigration officials look for in a TN visa application. A single mistake can lead to visa refusal. Therefore, it is in your best interest to hire an immigration lawyer. To get started, simply fill our Free Immigration Assessment Form and we will get back to you within 24 hours to discuss your eligibility and options.